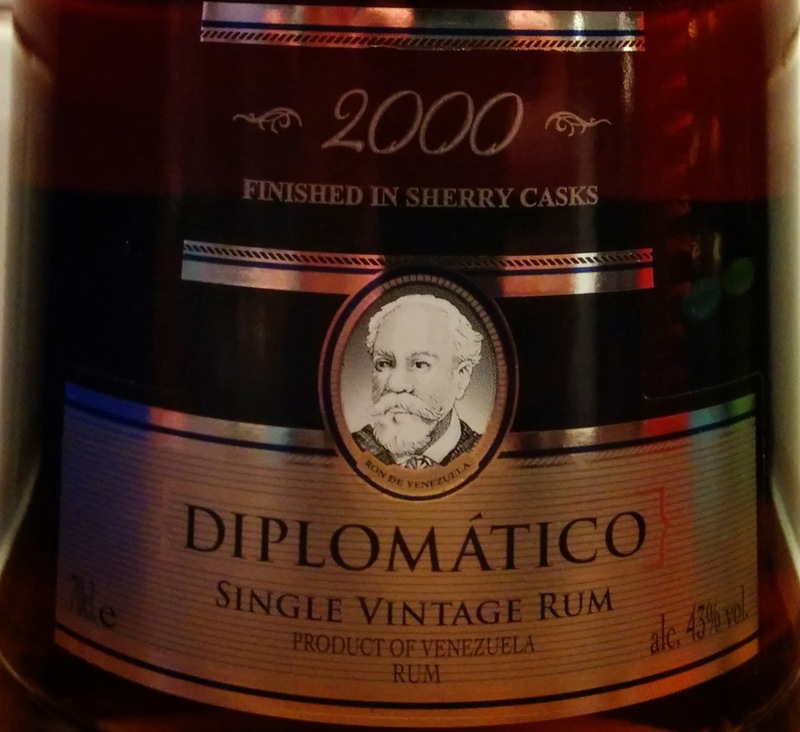 With the World Cup now over and Brazil dealing with its extended period of mourning it seems a good time to dip into the world of Cachaça. Cachaça is Brazil's national drink, with 1.9 BILLION litres produced annually and an estimated 10 litres drunk annually by each Brazilian. 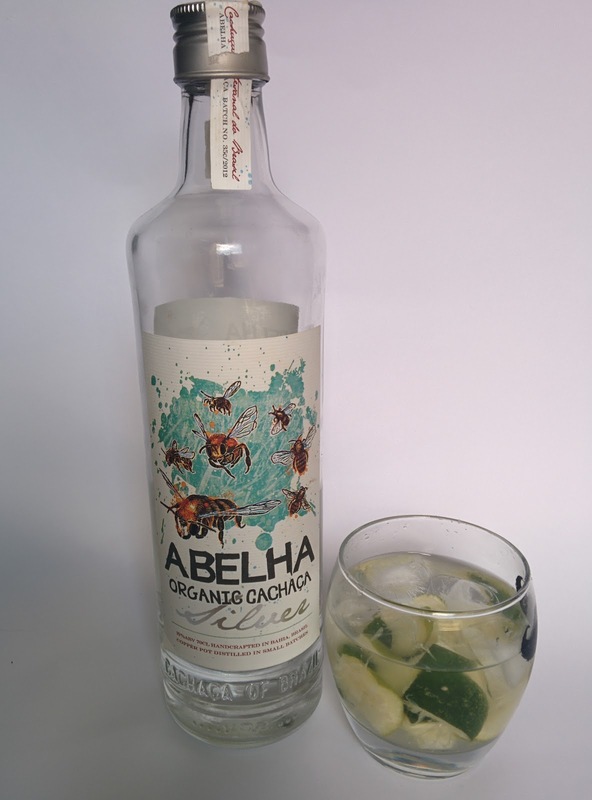 This is a staggering number and a range of upscale cachaças are finding their way to British bars including Diageo's Ypioca, Campari's Sagatiba and this little number, Abelha Organic Silver. Firstly during the fermentation of the wash a starter of corn or rice bran can be used to kickstart the fermentation and add flavour where as rum is by law only made from sugarcane byproducts and yeast. Secondly cachaça is distilled to a lower ABV, coming off the still at between 38% and 54% whereas a "normal" rum will be around 72%. 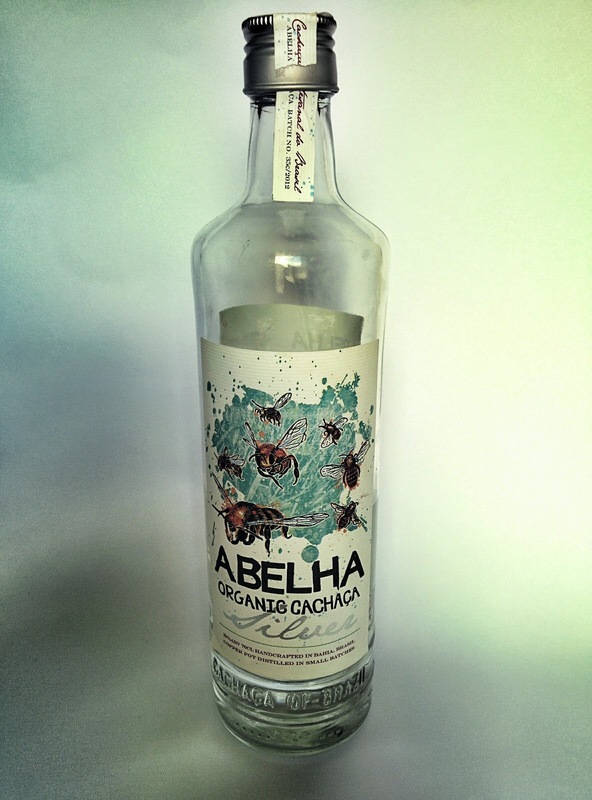 Abelha are a relatively recent entrant into the cachaça market in the UK, taking a more artisinal, ethical approach than bigger producers. The sugar cane is grown organically by small local farmers in the Chapada Diamantina National Park who are paid a fair price and taught organic farming techniques. As part of the organic harvesting process the cane fields are not burned before harvesting, this reduces water use and improves the biodiversity of the cane fields (for those interested a good article on this topic can be found here). Within 24 hours of harvesting the cane has been washed, crushed and the cane juice is starting to ferment. 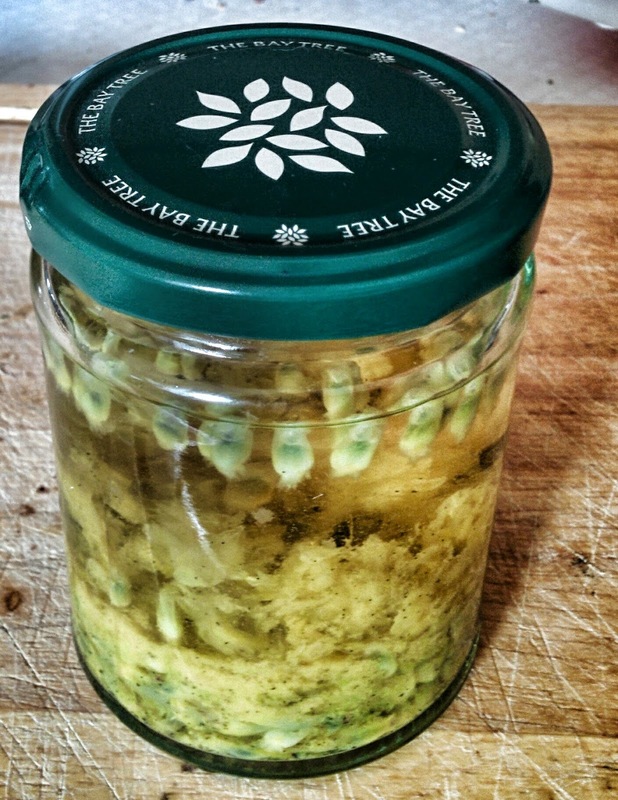 Unlike larger producers Abelha use yeasts cultured from the natural yeasts found growing on the canes themselves. 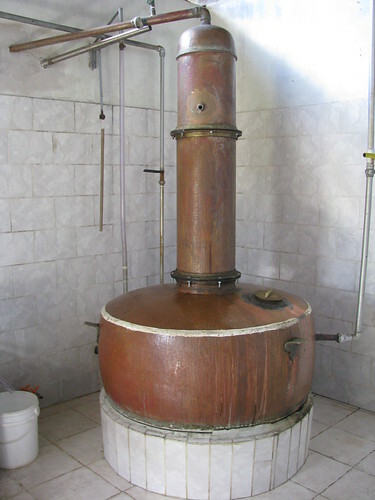 After fermentation the wash (or Vinho) is distilled in a 400 litre copper pot still. As you can see from the photo a 400 litre still is tiny, so when Abelha say it's a small-batch cachaça you can know they mean it. Only the heart of each run is kept for sale. Once distilled the silver cachaça is rested for 6 months in open stainless steel tanks, this lets the more volatile, less desirable compounds evaporate before being bottled at 39%. 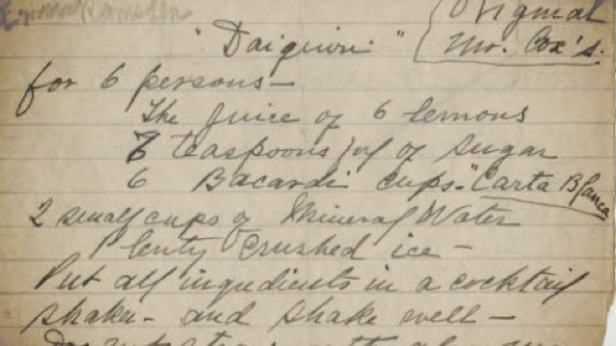 Now, after all that, is the drink any good? Taking a good nose you get honey, fermented fruit and a slight grassy freshness as you'd expect from a cane juice distillate. 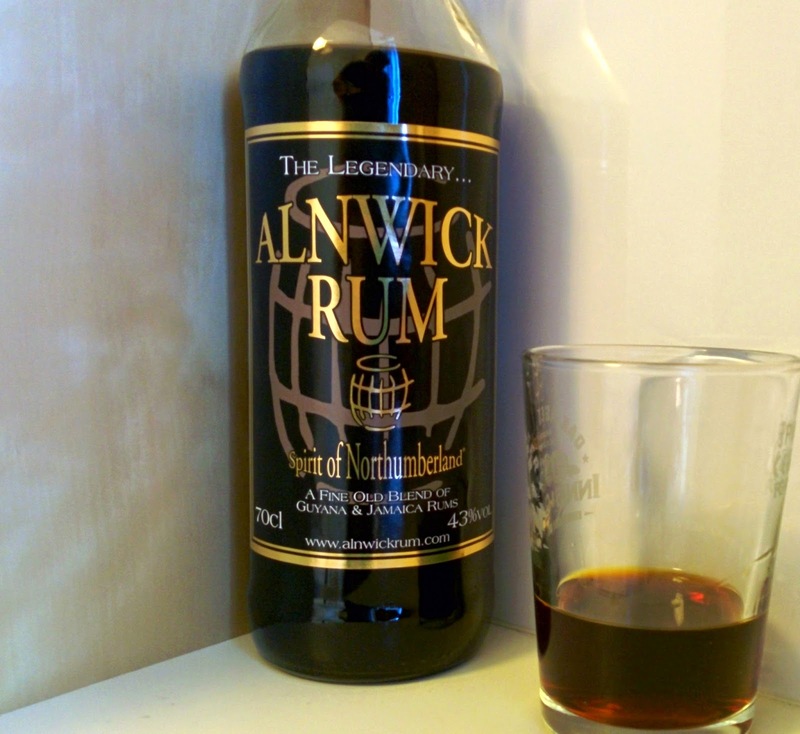 Taking a swig you get more honey sweetness, the aforementioned grassyness and a lightly stewed fruit flavour, it feels thick and coats the mouth very pleasantly there is a little bit of burn as it goes down but this is a lot smoother than you'd expect for a 6 month old spirit. I'd go so far as to say you could happily sip this neat which was a very pleasant surprise. Now, this being said I bought this for caipirinhas and this makes a superb one, the sweetness is cut by the lime while still having that slight honey note making a gloriously refreshing drink. 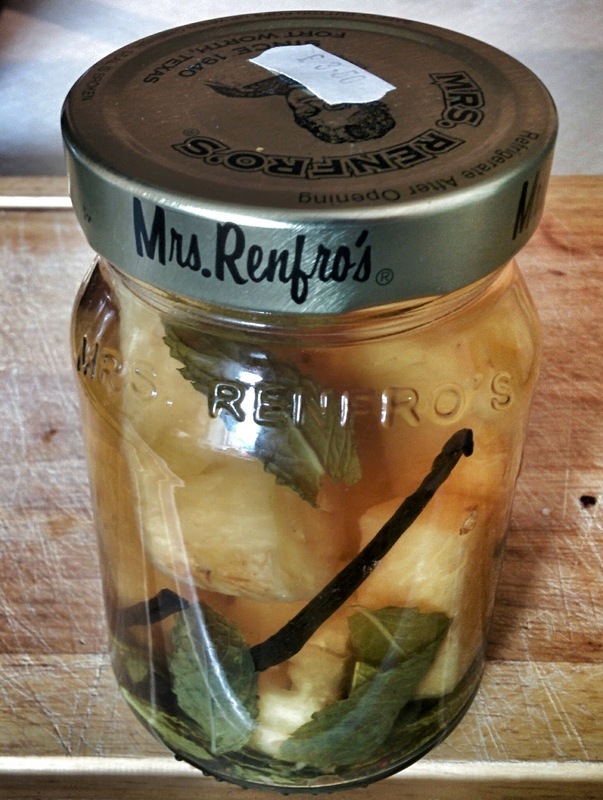 If you're in the mood for a caipirinha they couldn't be simpler to make. 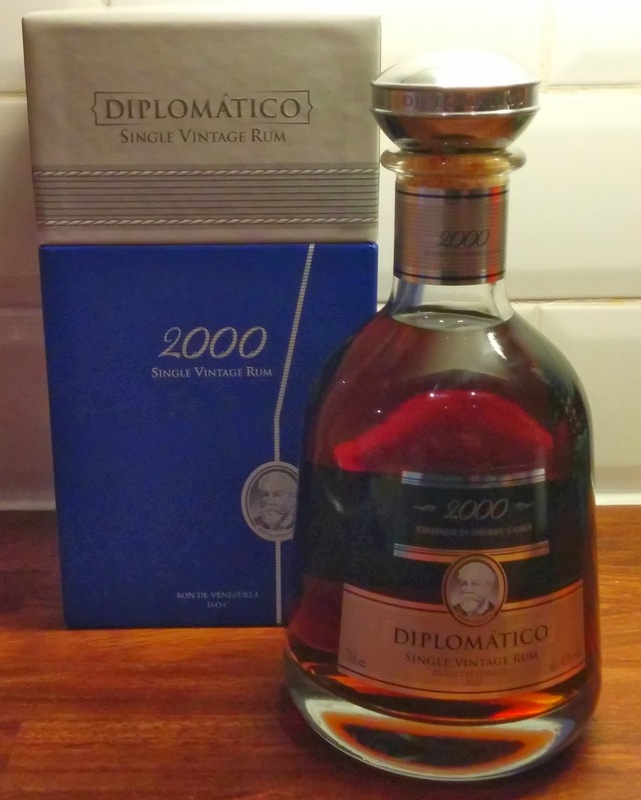 At £22 a bottle this is an absolute bargain, packed with flavour and produced with care and attention. I'll be picking up their gold, which is aged 3 years, in the near future. 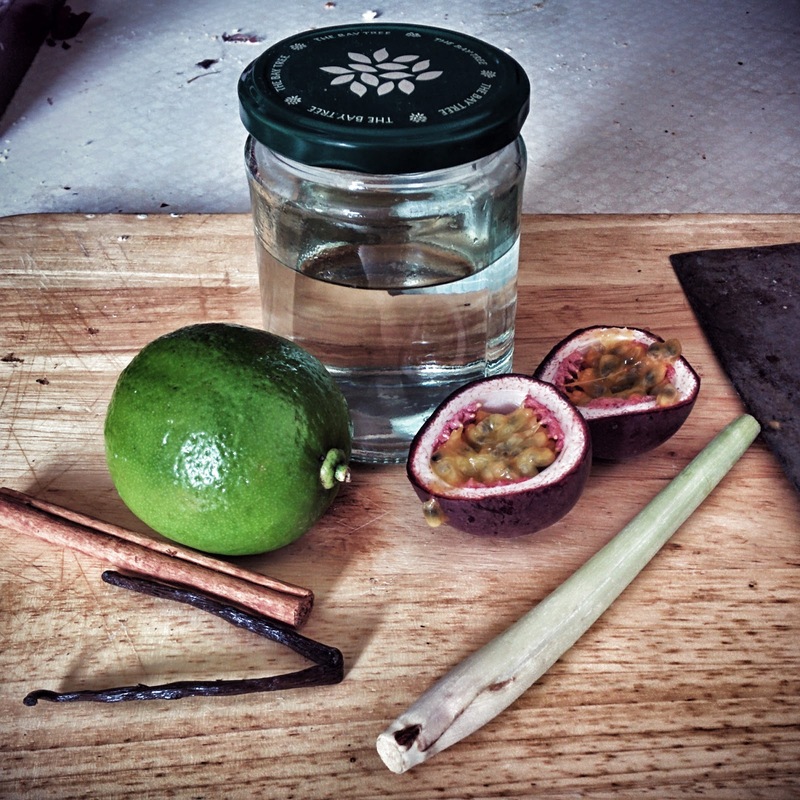 With the summer sun it's definitely cocktail weather and the caipirinha is one of the classic summer cocktails but, like any classic, it's only as good as the ingredients. I'm definitely not a spiced rum fan, Sailor Jerry et al bore me, hitting you over the head with a nasty synthetic vanilla sweetness. So I figured how hard can it be? 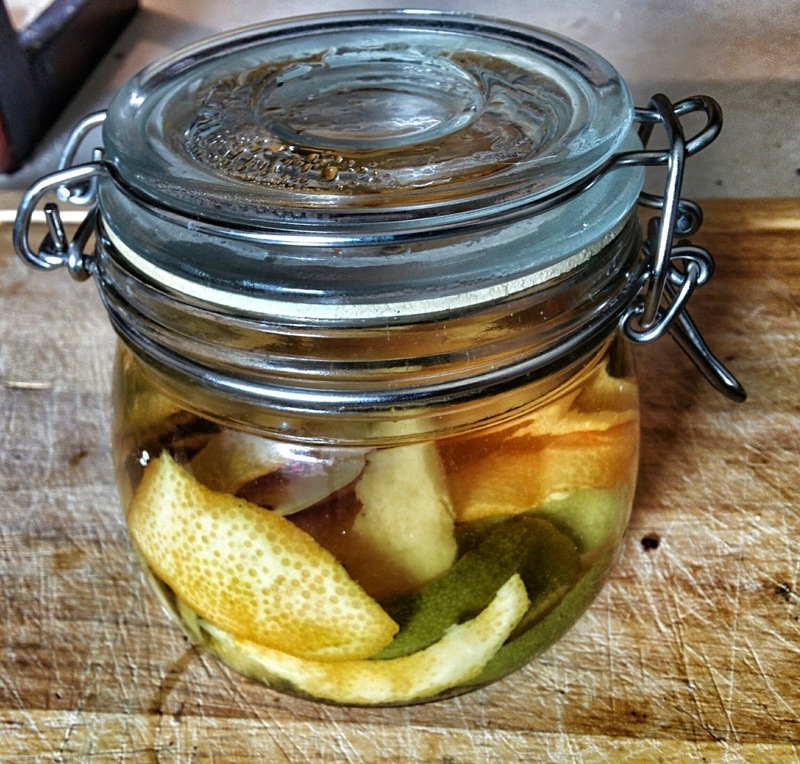 In the interests of science I decided to have a crack at making my own, I like sweetness but want some other flavours in there as well so I'll add in some other elements to (hopefully) balance it out. I've no idea how this will work out but I think the lemongrass, lime and cinnamon will balance the sweetness of the vanilla and passion fruit but we shall see, I'm wary of the proportions but I'll leave it for 48 hours then taste and see what needs tweaking.